At Wodonga Primary School we want to have the biggest influence on learning. 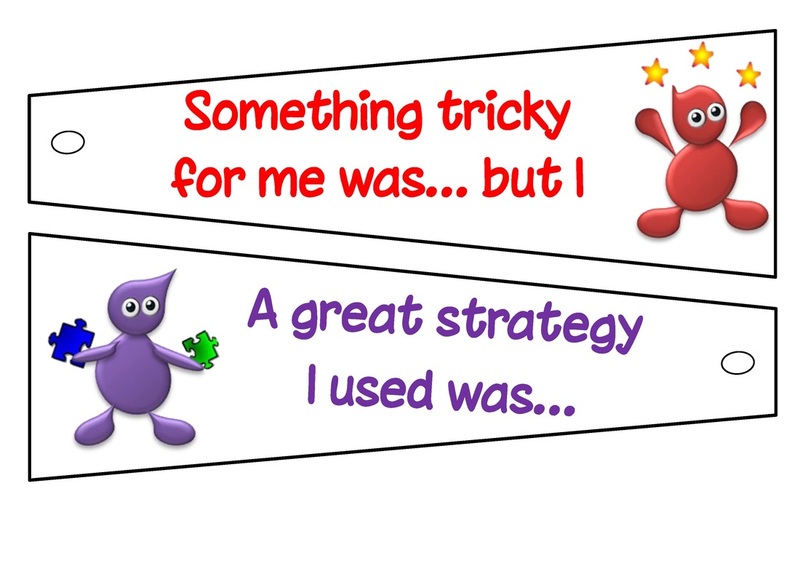 We put our efforts into strategies that have been proven to have the strongest impact on learning. Learning Intentions are a clear statement that explains to the students what concept, skill, strategy or approach they will be learning. 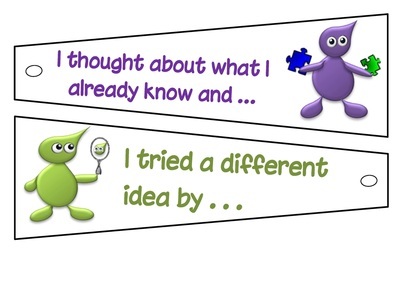 Learning Intentions may be short term (developed in a lesson) or longer term (developed over a series of lessons). Eg. To recognise the punctuation used at the end of a sentence. Or longer term: To work collaboratively in a team. 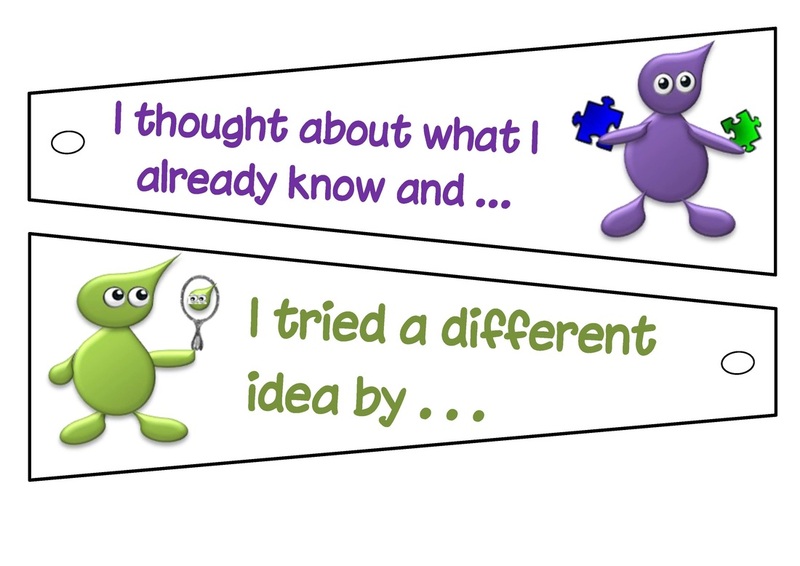 Learning Intentions allow the students to know what to focus on. 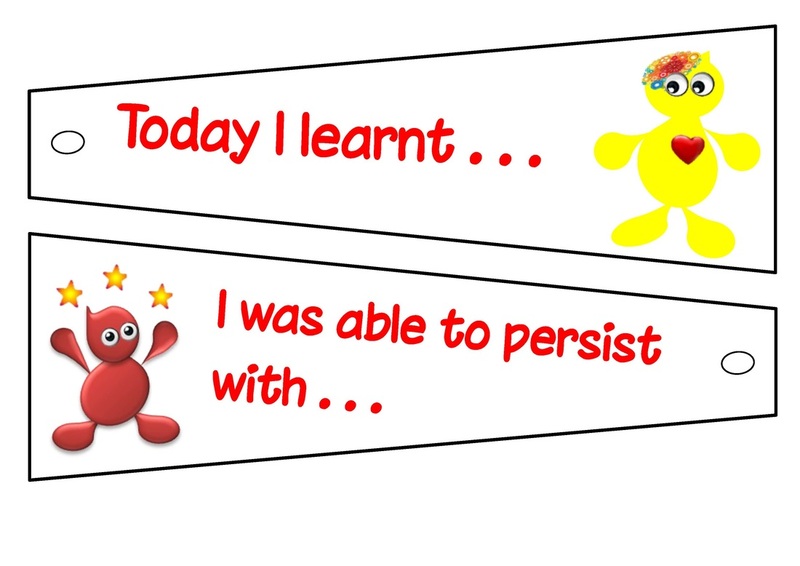 By concentrating on a specific goal they understand that this enables them to become successful learners. The second effective strategy is for the students to know what they have to achieve to be successful with the learning intention. The success criteria explains the pathway in simple terms for the student to gain the new concepts, skills or attitudes. Students can be actively involved in determining the success criteria for a learning experience. Understanding what it takes to become successful in a learning task enables students to develop their confidence as learners and set themselves higher expectations. 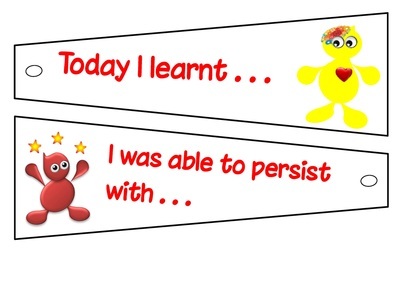 This encourages confident, motivated learners. I can share ideas, I can listen to others, I can take turns, I can be fair, I can stay on task. Feedback about how they are going is critical in this process. 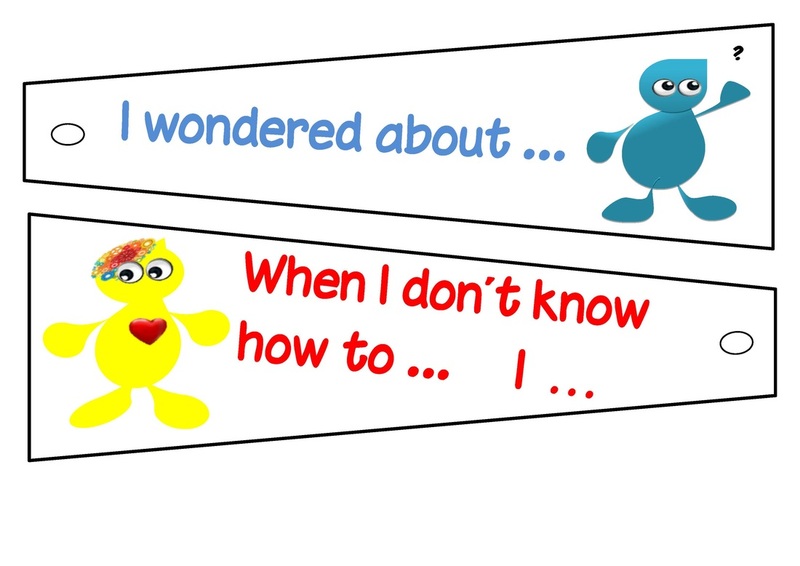 At School we use our Learning Pathways to help us know what we are learning, and what we will learn next. 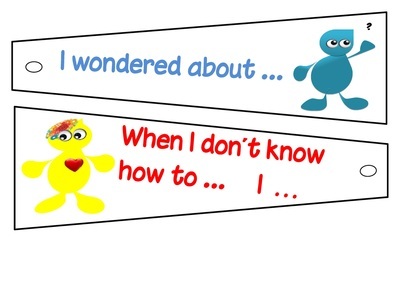 We have our Reading Bookmarks to help us know what successful readers do. 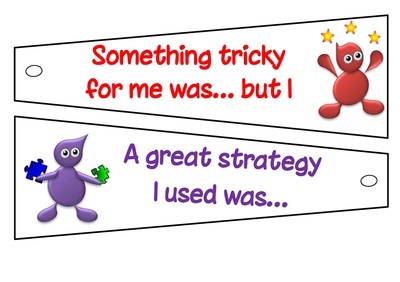 Each bookmark gives comprehension strategies, and ideas to help us work out how to read unknown words. These are the Visible Learning tools we use at Wodonga Primary to help us become successful learners.